Browse Beach Activities for more articles like this. 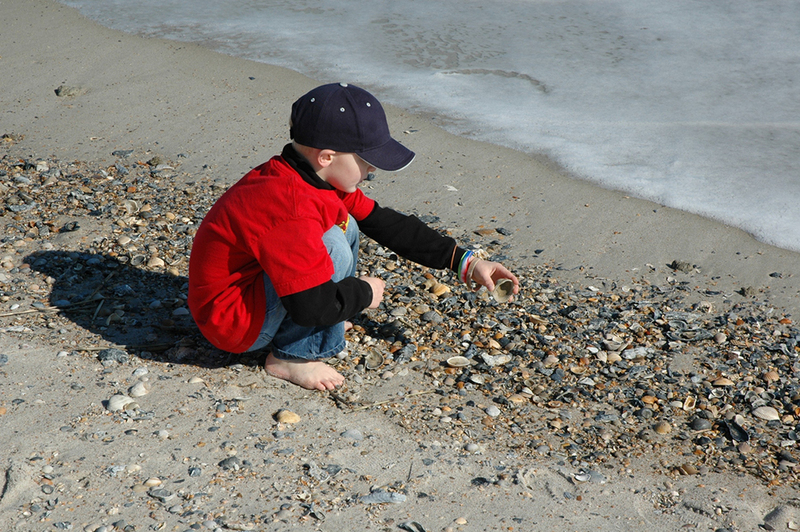 Go beach combing along the Coastal Bend and you’re sure to find beautiful sea beans to collect. Kidney beans, black bean, pinto beans … sea beans? No, these aren’t a type of legume that you can eat: you collect them along the shore, just as you would collect seashells and sand dollars. They are formed when seeds and fruits are carried from the shore to the ocean. Much like how sea glass is formed, these seeds are tossed and tumbled across the ocean — for thousands of miles — before washing up on shore once again. For centuries, people have been collecting these smooth, marble-like seeds. Sometimes they are used as beads in stunning jewelry. In some cultures, they are used to ward off negative energies. Over the years, sea beans have been used in the popular board game, mancala. Beachcoming in the Corpus Christi area, you can find a wide variety of sea beans, most notably sea hearts, sea purses, and hamburger beans. Sea hearts have a delightful heart shape to them and feel like wood. Sea purses are dense and polish nicely for jewelry. Hamburger beans are thick and can have fun patterns on the surface. The sea beans you’ll find in the gulf come in shades of dark red to deep browns, emerald greens and bright orange. According to the Texas Parks and Wildlife Department, the prime time for sea bean hunting is from late March to early summer — though you can find them at any time of the year. Sea beans have been the subject of folklore for centuries. Sea beans were thought to be good luck charms to sailors — and (as rumored) were especially inspirational to Christopher Columbus in his journey West. 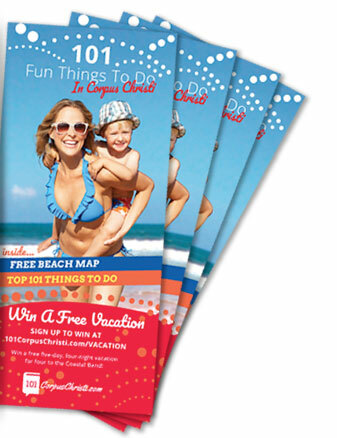 Spend a day at the beach to see what you can find, and maybe some of that good fortune will come to you, as well.